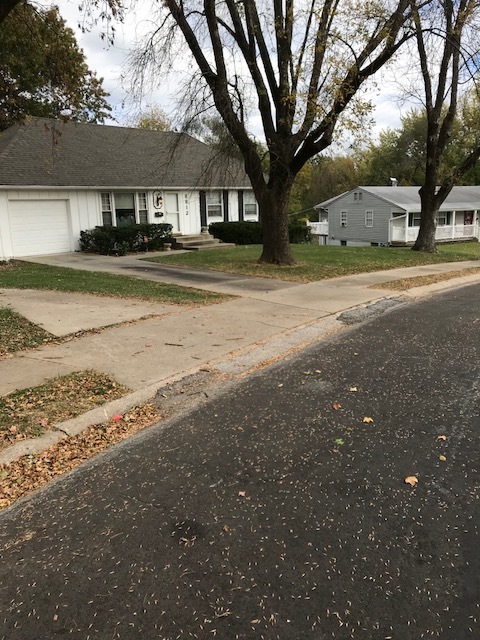 CALL 816-868-1720 FOR FREE ESTIMATES! 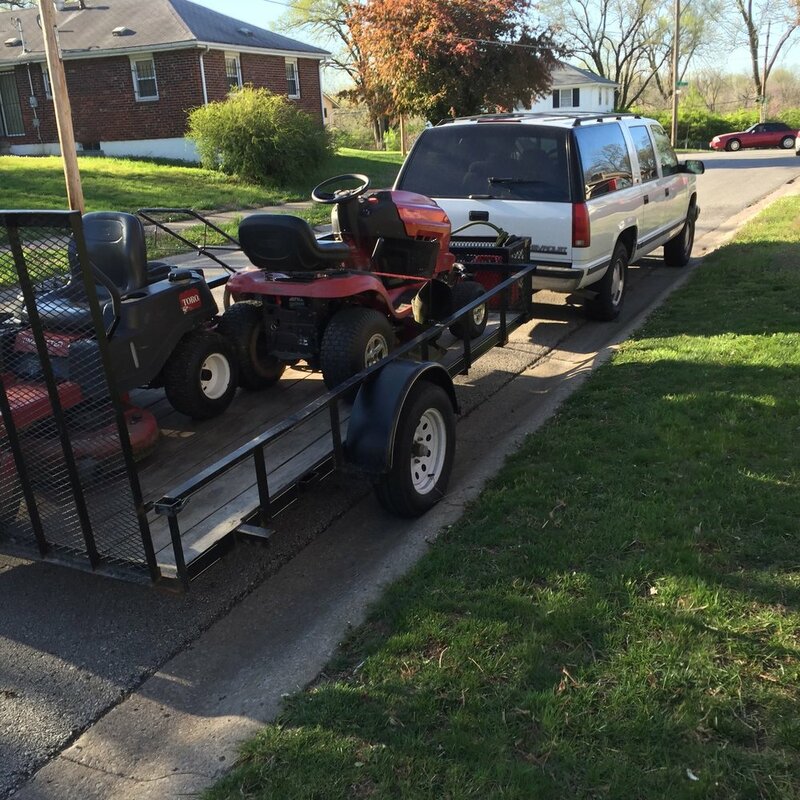 We are a family owned and operated business servicing lawns in the Greater Kansas City Metropolitan Area since 2008. We are going strong into our eleventh year in business with numerous referrals and want to win your business! 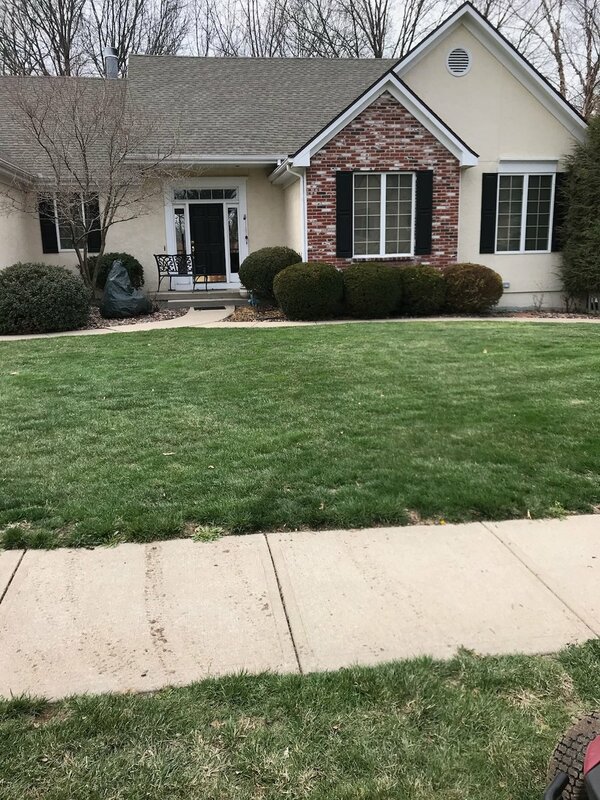 If your home resides in Blue Springs, Independence, Buckner, Lee's Summit or Raytown, Missouri, please give us the opportunity to assist you with all of your lawn care and hauling needs! Please consider writing us a positive review on Google. Thank you for allowing us to serve you. On your computer, click here to open Google Maps and make sure you're signed into your gmail.com email address first. Don’t have one? Click here to get a free gmail.com email address. On the left, scroll down and click Write a review. In the window that appears, click the stars to score the place and write your review. 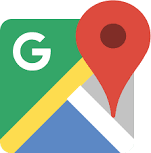 On your mobile phone, click here to open Google Maps, then scroll down to the “Rate and Review” section. Click the stars to score the business and write your review. 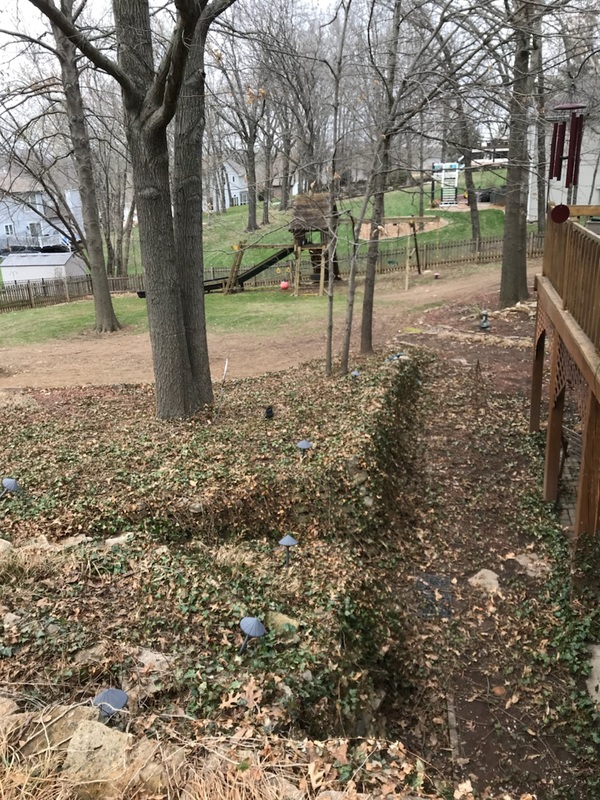 Call or Text Bob or Grace for a Free Estimate!